Shipping: $0.00 for the first item and $0.00 for each additional item. US only. Estimated to ship by Saturday, Feb 23. 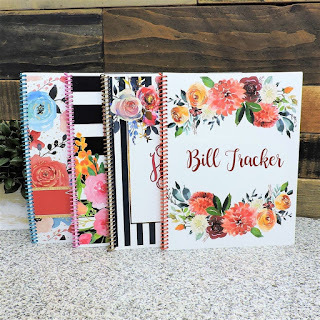 These are perfect to keep all valuable and important information handy from doctor information & appointment logs to monthly & yearly budget record keeping. 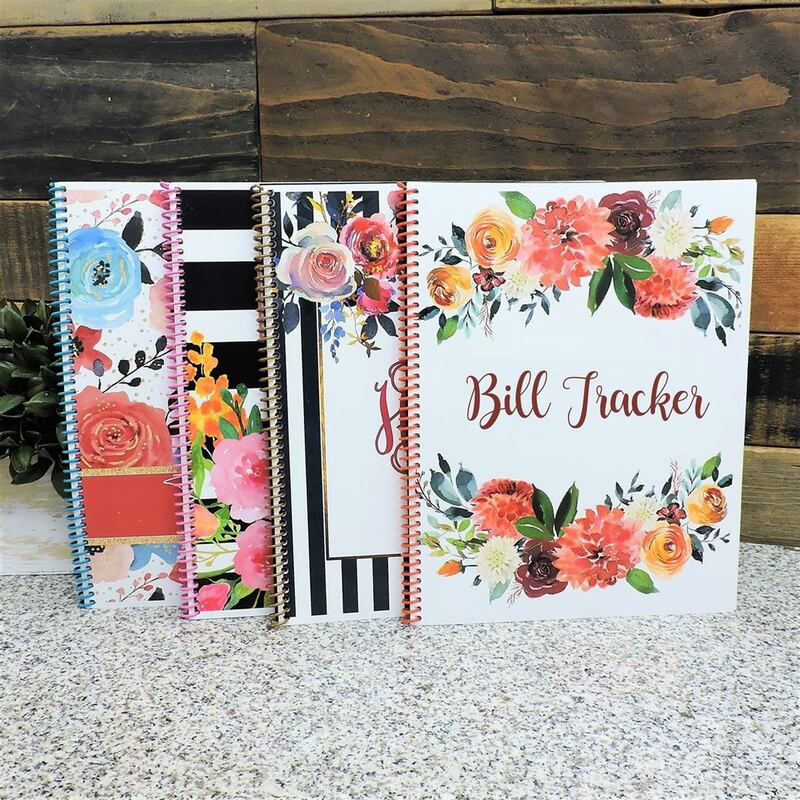 These are custom with matching color coils; they have 40 trendy hues to make your notebook look even more adorable. (Most only offer in black or white coils). They will select coil color to match the design selected. Full Size - Measures 8 ½” x 11”. Contains 40+ pages of your "Must Have" pages. Crafted on bright /THICK laser smooth text weight paper - thick Archival & Acid-Free. It will not bleed over the other side. NOTE: Personalized name on the cover is not included in this deal, it is shown in the picture for display purposes.